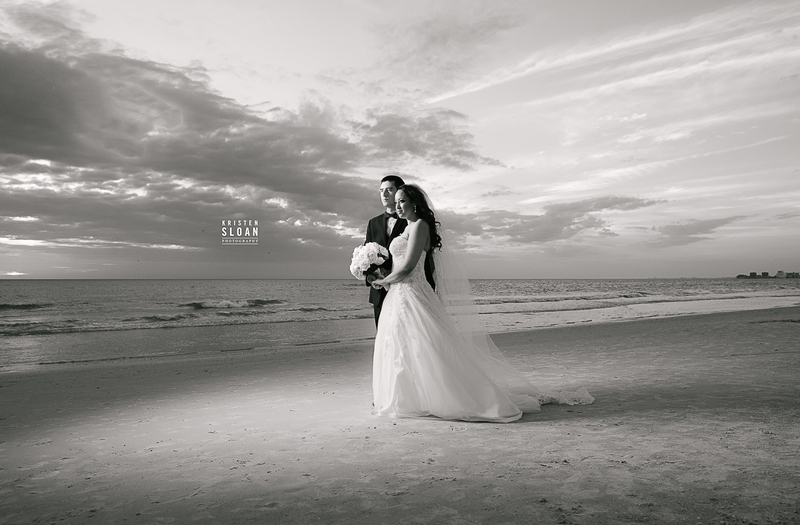 Don Cesar Hotel Wedding St Pete Beach Florida Kym & Michael. 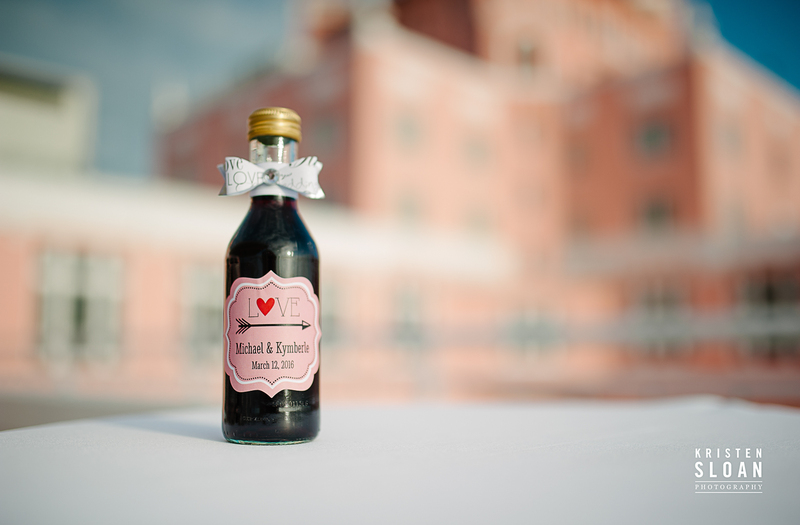 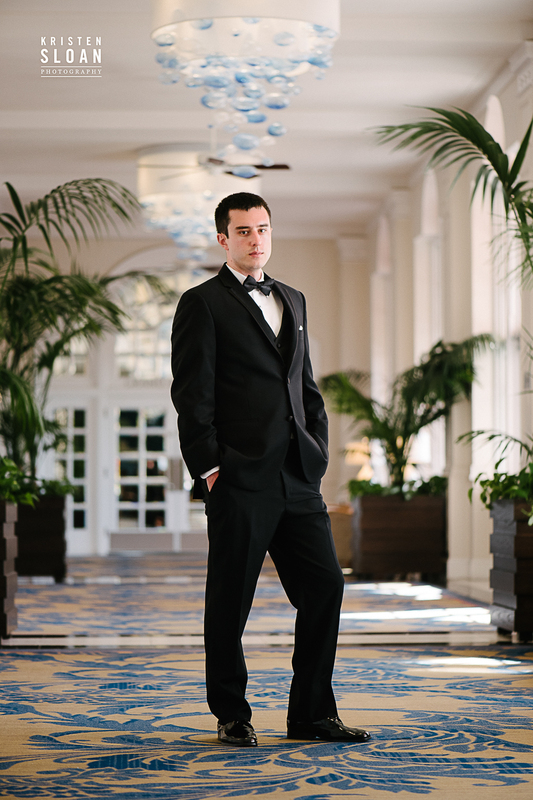 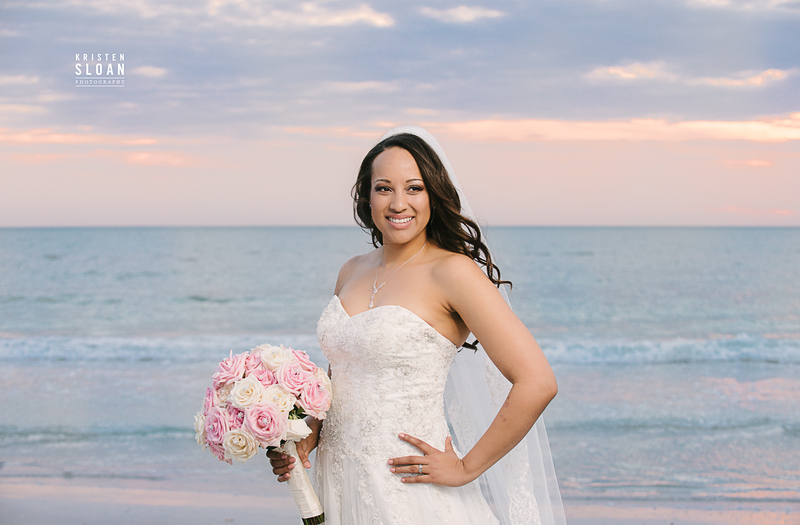 I’m so excited to share this beautiful wedding weekend at the Loews Don Cesar Hotel in St Pete Beach. 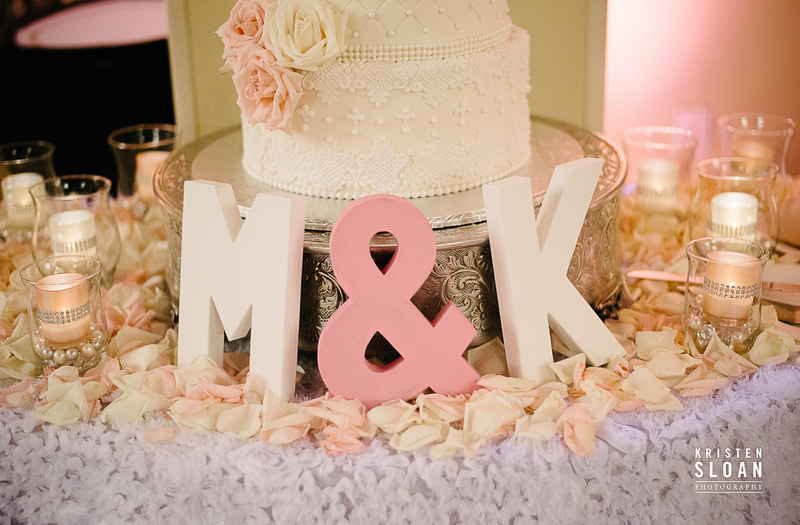 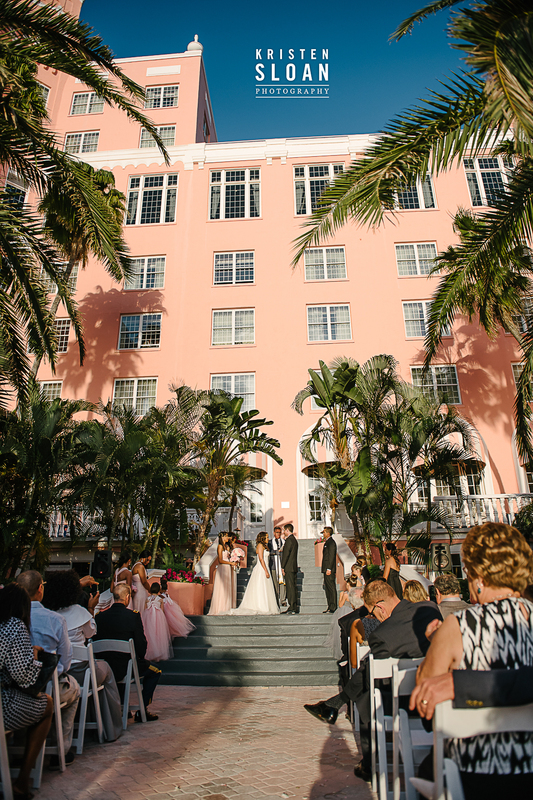 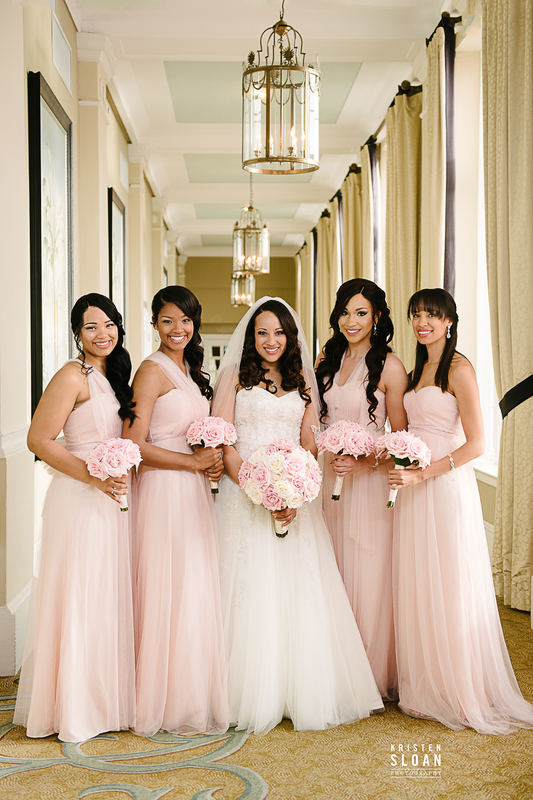 The bride and groom live in North Florida, so this destination wedding at the Pink Palace became a great weekend celebration with friends and family. 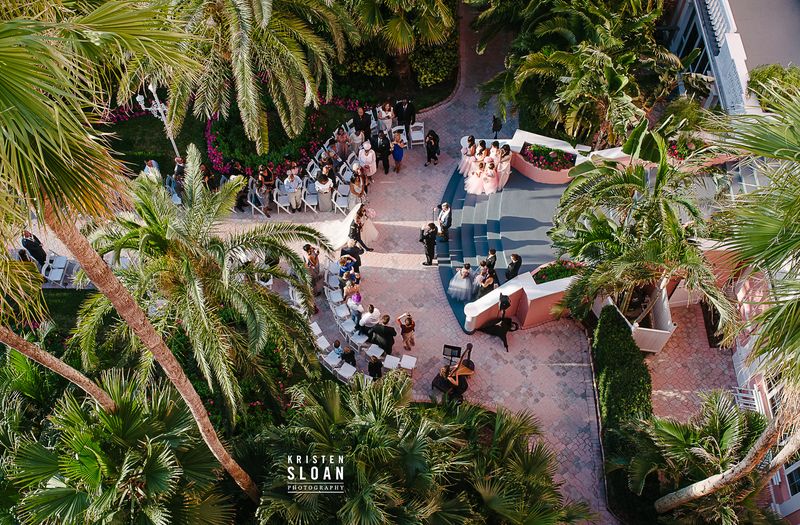 I met up with the couple and their family members before the wedding ceremony rehearsal, and the bride surprised the groom with a delicious dessert food truck for everyone to enjoy! 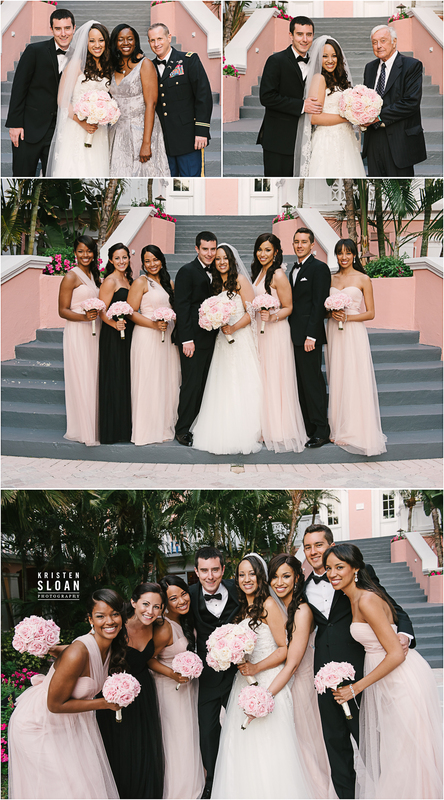 I love being able to photograph my couples before their wedding day, especially at the Pink Palace. 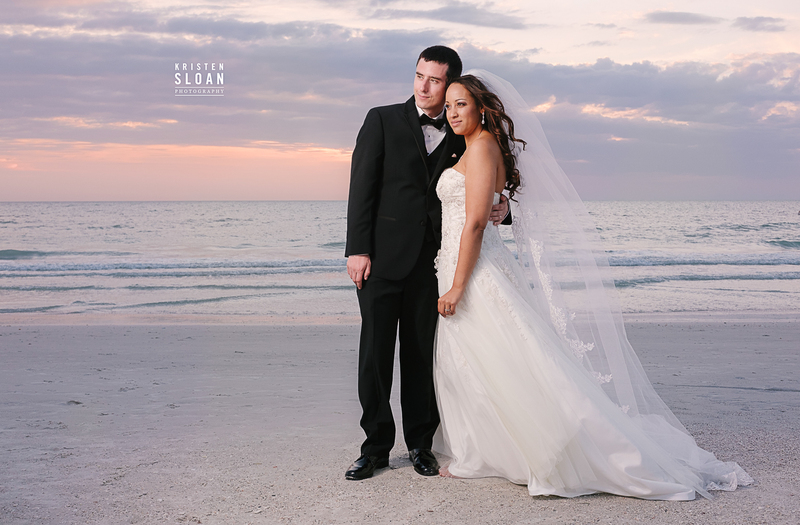 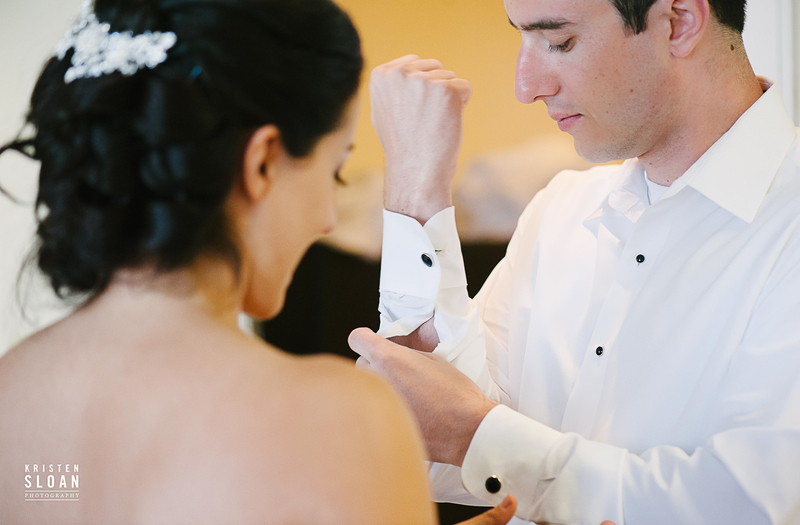 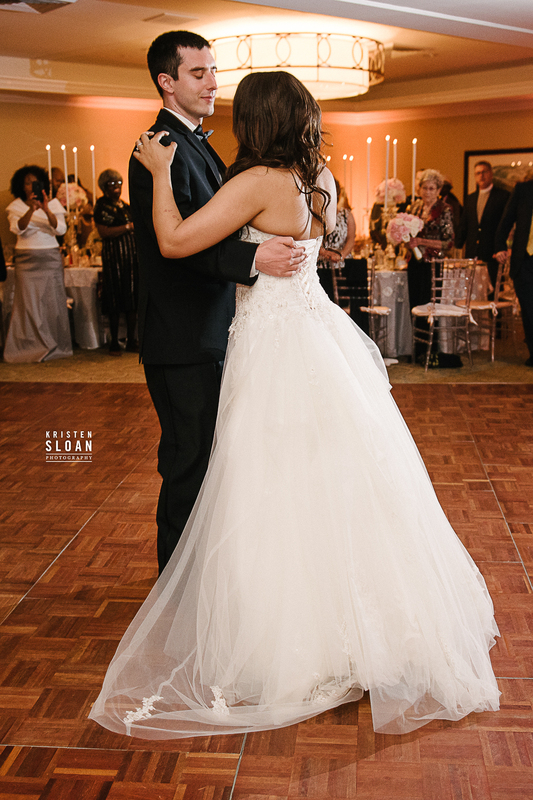 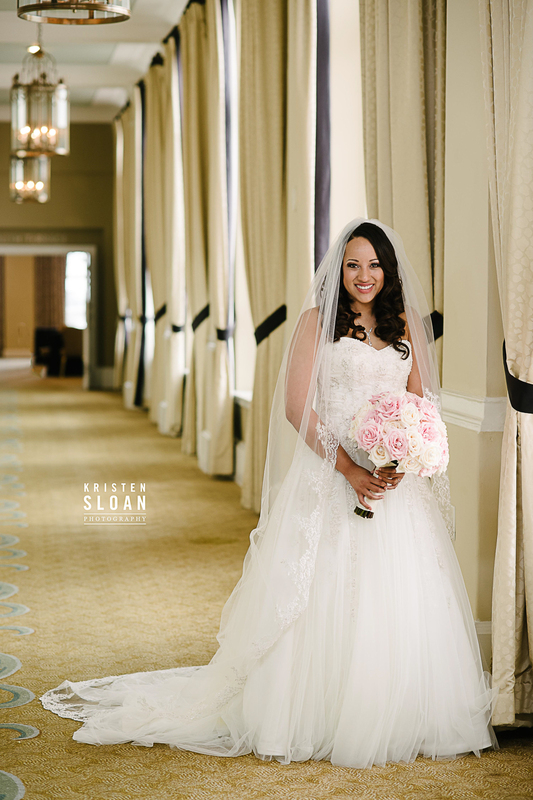 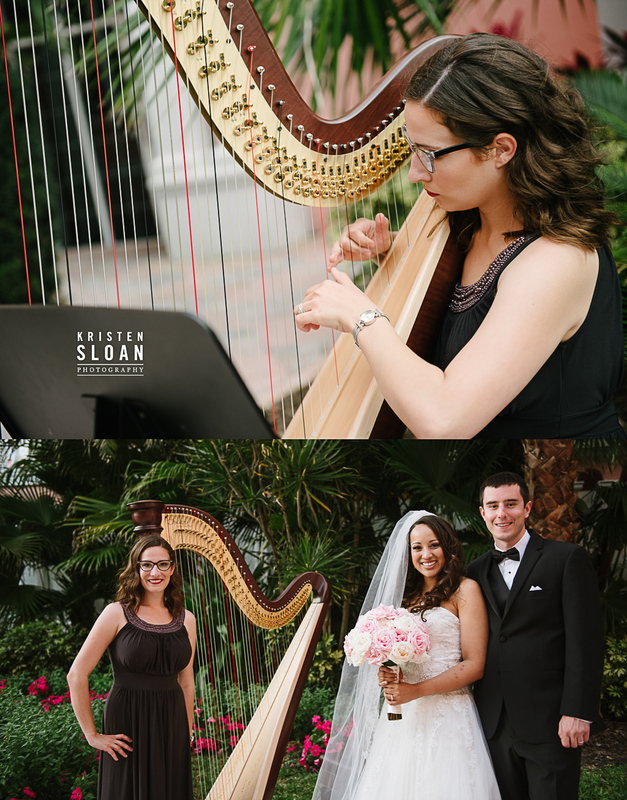 CONTACT ST PETE BEACH FLORIDA KRISTEN SLOAN PHOTOGRAPHY TODAY TO SCHEDULE YOUR WEDDING PHOTOGRAPHY!